Great store potential here. 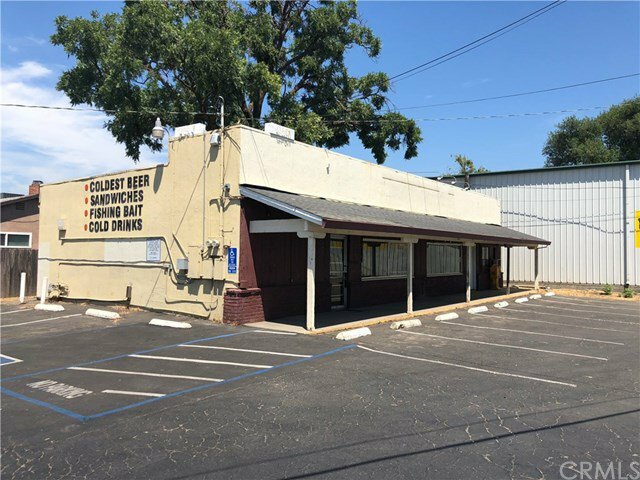 This property is a small retail store which has been used as a convenience store in the past. 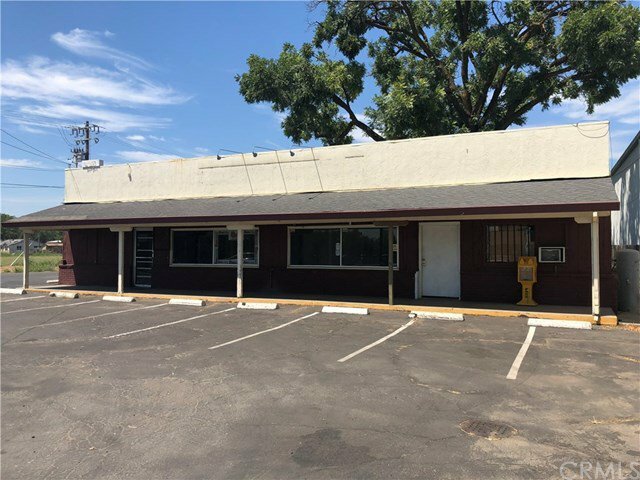 This property has great exposure to the public being on a corner lot located on a busy highway with passersby every minute going to and coming from Orland and I-5. All personal property currently on premises is included in the sale. Property is being sold AS-IS. Please call with any questions and to schedule a showing!